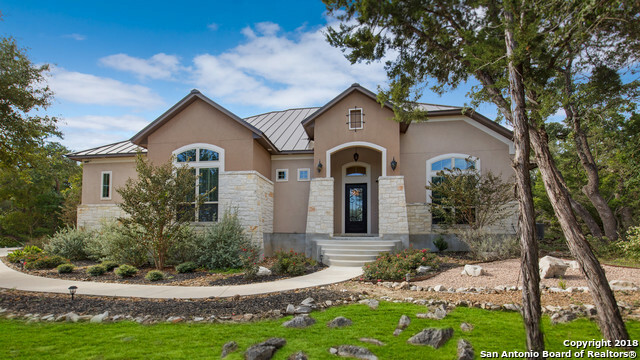 All Shadow Canyon homes currently listed for sale in Helotes as of 04/20/2019 are shown below. You can change the search criteria at any time by pressing the 'Change Search' button below. "Incredible views!!! 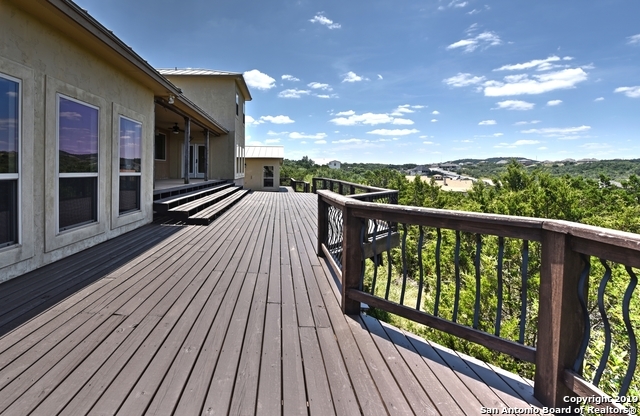 Located on a bluff overlooking the Hill Country & City Lites.. 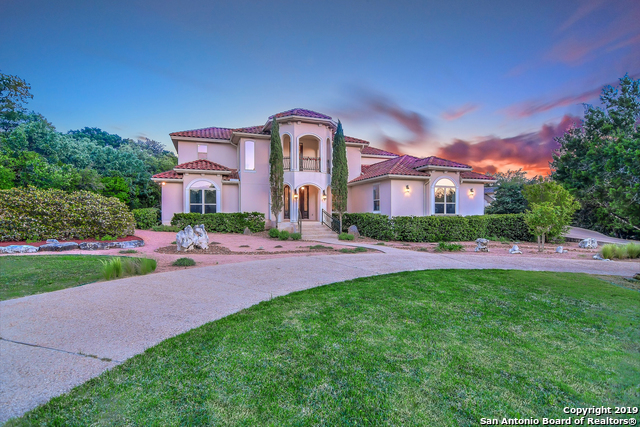 Stunning Interior!! 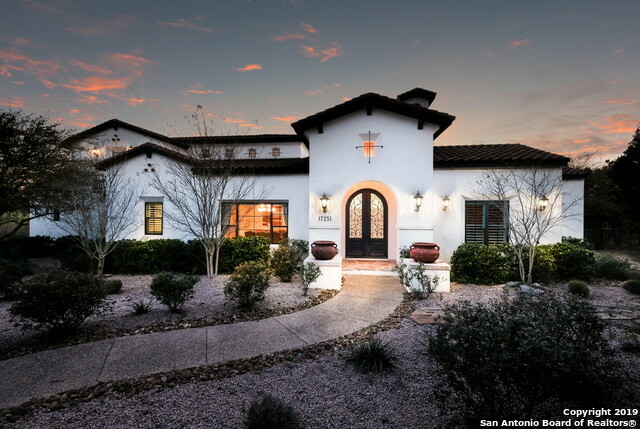 !.Huge family opens to the 35 foot Lanai containing a hot tub & Awesome Views.. Amazing gourmet kitchen with huge island w/custom Cabinets & Jenn-aire appliances and an Incredible Dining Area..Three Bedrooms, Office, Maid's quarters (2nd Master or 4th Bedroom). Gorgeous Wood floors. ..Fixtures are exatraordinary..."